Find garage doors, openers, commercial doors, storm doors, entry doors, fireplaces and awnings at Quality Overhead Doors, the Toledo area’s source for reliable and responsive service. Since 1982, we’ve been serving home and business owners with the best garage doors in Henry County, Ohio. We believe each customer is unique, which is why we focus on meeting your unique need with personalized care. Choose Quality Overhead Door for garage doors in Henry County, Ohio, as well as in communities throughout the Toledo area and into Southeast Michigan. 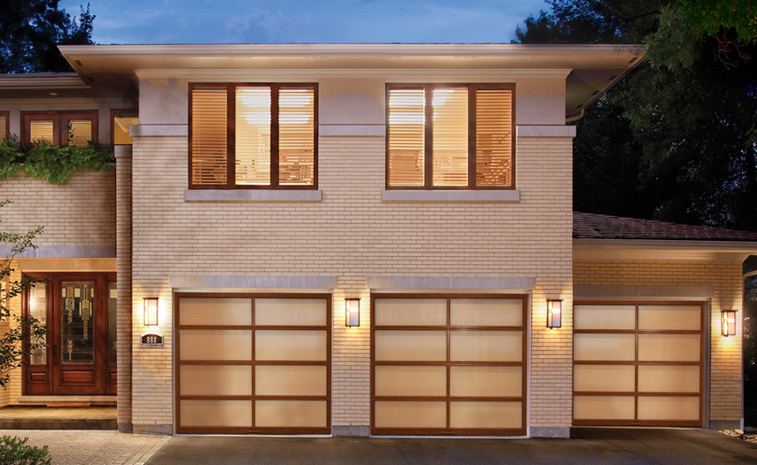 We believe selection is the key to you finding the perfect garage door for your home. Selection means you can find the look that complements your existing architecture and enhances your curb appeal. We offer a huge selection that provides brand, style, material and design options, as well as additional windows, hardware and insulation you can choose to further customize your new garage door. Our products aren’t just for homeowners. At Quality Overhead Door, you’ll find an array of commercial garage doors in Henry County, Ohio, including sectional doors, coiling doors, fire doors, high-speed doors, hollow metal doors, mega doors, fabric doors, pole barn doors, wash bay doors and more. 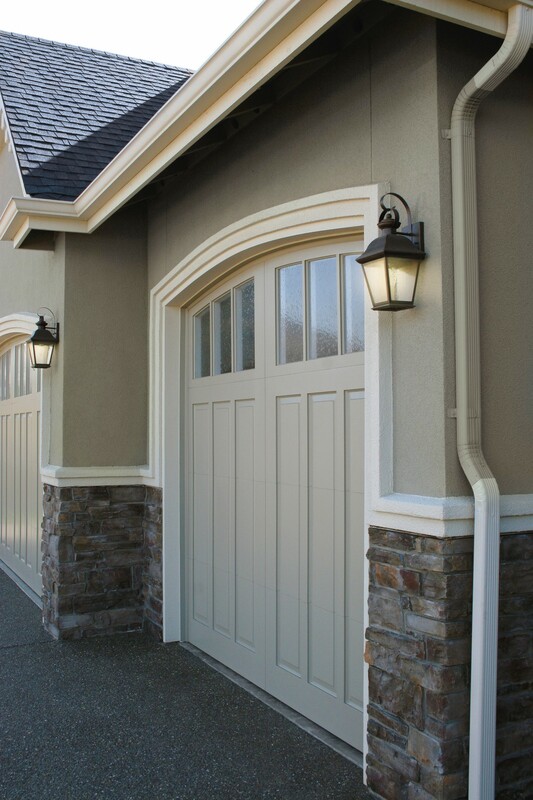 Like with our residential garage doors, these commercial products are curated to be among the highest quality and most durable doors on the market. The same goes for our selection of garage door openers in Henry County, Ohio. You’ll find options from trusted manufacturers like LiftMaster, Genie, Sears, Allister, Moor-o-Matic, Chamberlain, Challenger and others. By offering products from only respected brands, we help ensure you get the quality and durability you want and need. At Quality Overhead Door, we work on products of any make or model when delivering opener and garage door repair in Henry County, Ohio. Our team of experienced technicians moves quickly to diagnose the issue you’re experiencing, make recommendations and then execute your repairs. We only recommend what’s in the best interest of your garage and home. There’s nothing worse than bait-and-switch pricing or inferior products that fail shortly after installation. That’s why Quality Overhead Door offers free estimates on new garage doors and openers before work begins, and that’s why we include warranties on parts and labor once work is complete. We believe you should have as much information as possible when considering an investment in a new garage door or opener, and we believe you should enjoy peace of mind once installation is complete. At Quality Overhead Door, our commitment to excellence has helped us earn the Angie’s List Super Service Award and an A+ rating from the Better Business Bureau. We try to live up to our legacy of outstanding service each day as we serve home and business owners in Findlay, Genoa, Swanton and other Northwest Ohio communities. For the best in garage doors in Henry County, Ohio, as well as other products for homes and business, trust the team at Quality Overhead Door. Contact us today to learn more about our services and products.